Hanoi (VNA) – The Philippines on August 11 reported the first avian flu outbreak at a poultry farm in Pampanga province in Luzon island. 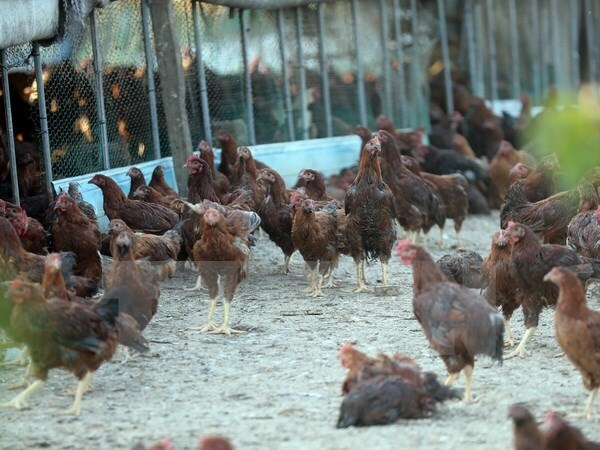 Agriculture Secretary Emmanuel Pinol said at least 38,000 chickens have died of the avian influenza Type A Subtype H5 in San Luis town in Pampanga, north of Manila. He added that about 400,000 poultry will be culled within 1 kilometre from the outbreak to prevent the spread of the disease. The secretary also ordered the halt of transport of poultry from Luzon to other parts of the country. Pinol said there has been no case of human transmission so far in the province.